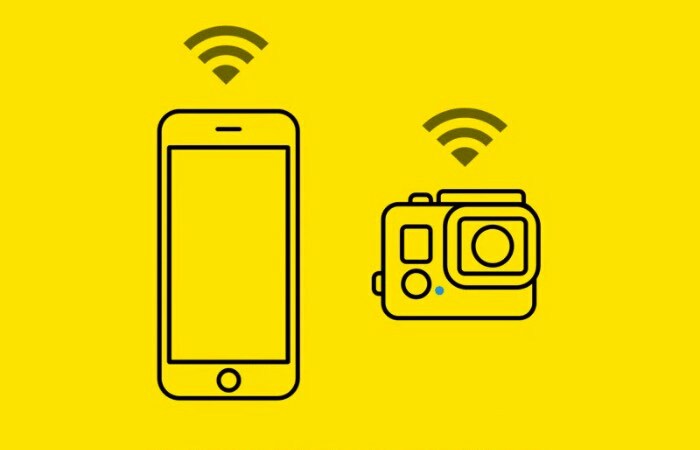 Live video-streaming app Meerkat has announced this week that the service now support live streaming from GoPro action cameras. The service is still in its testing phase at the current time and only available to select users who can now live-stream their footage directly from their GoPro device. GoPro recently announced that it was also developing its own mobile application that will be available to download for GoPro users to load onto their smartphone and tablet devices during the summer months of this year. The company also this month announced the launch of its new GoPro Session action camera which is now much smaller than previous versions and takes the form of a small cube that does not require any external casings to be submerged in water. Only time will tell whether the new announcement from Meerkat will help it compete with the likes of Periscope.